What do you get if you cross a community centre, a laboratory, a studio, a gallery, science centre and a museum? The Institute of Imagination (iOi). Every child is born with the capability to imagine – bursting with curiosity, wonder and an unquenchable thirst for knowledge. But children today have less time and space than ever to flex their imaginations. 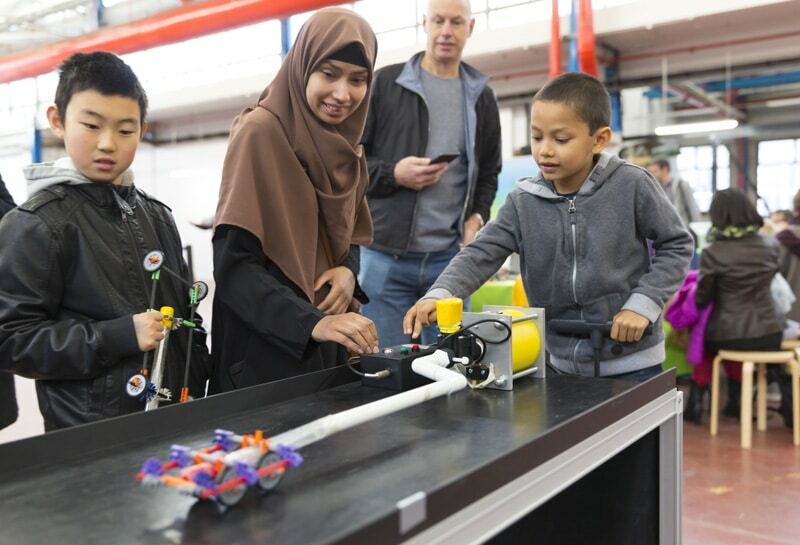 In 2022 the iOi intends to change that with a globally-connected London campus with children at its heart. 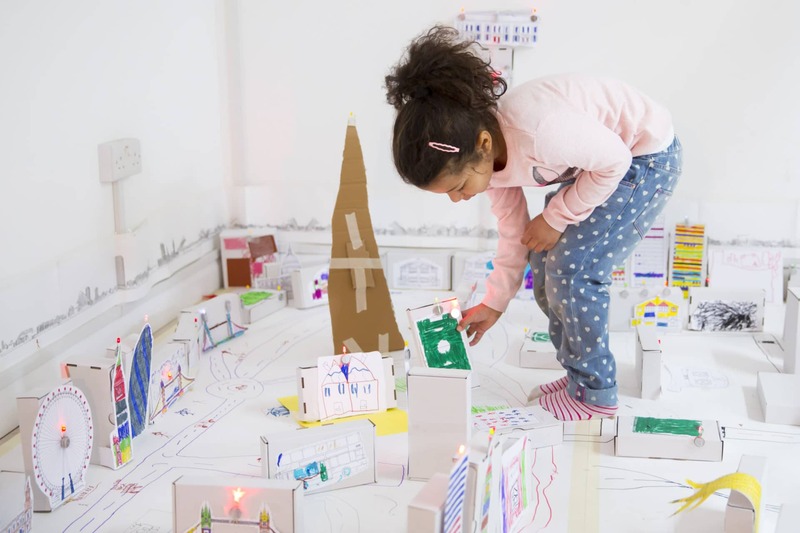 The iOi is a charity that creates space for children to reimagine the world – by creating a climate where ideas can thrive to develop future generations of makers, not just consumers, and a public space that prioritises imagination. Working with experts, teachers, parents and, most important of all, children to bring it to life, they have partnered with organisations spanning the arts, science, technology and education, and have carried out one of the UK’s largest ever pre-opening consultations with children. 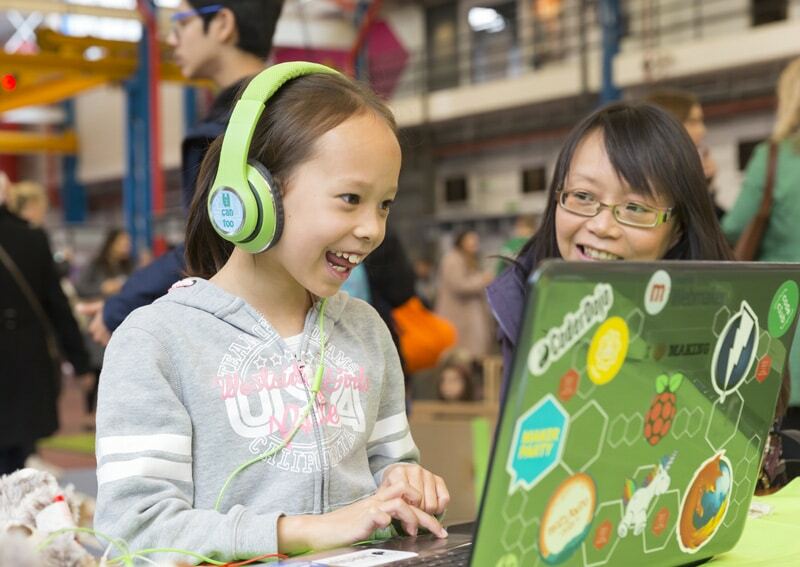 In preparation for the permanent campus, their ‘Imagination Lab’ temporary space sparked the imaginations of over 30,000 children – who could test, refine and experiment with a range of STEAM activities (an acronym for science, technology, engineering, art and math). 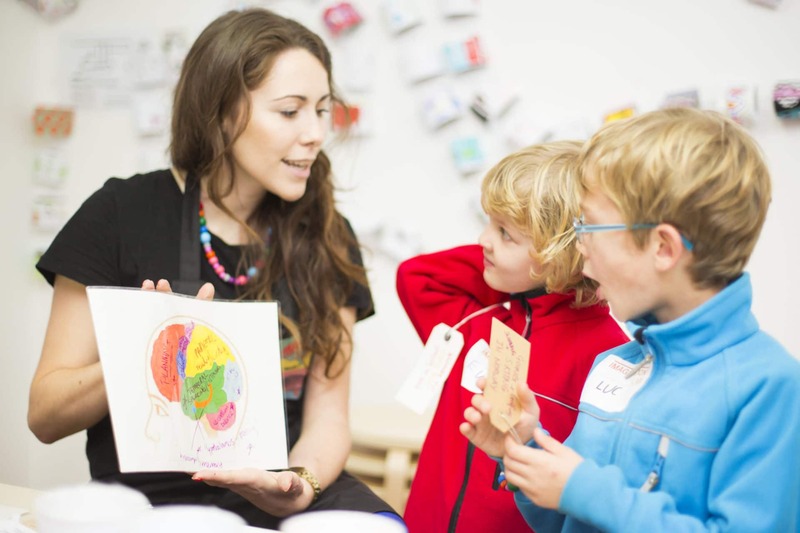 They have reached out even more people with their in-school Imagination Pods and Imagination Hubs in and around the London community and at major London cultural institutions. Their global campaign Imagination Matters is a place to explore and discover a collection of articles, videos and stories that demonstrate the power of imagination across the world. With contributions from educators, thinkers, business leaders, celebrities and more, they are calling upon everyone to suggest and submit articles that inspire and educate. Watch ► In an era of rapid global change, being able to imagine a world that doesn’t yet exist is vital. Tags: Augmented Reality, Awareness raising, Communication, Community, Culture, Education, Empathy, Empowerment, London, Media, Science, STEAM, STEM, Students, Training, Virtual Reality, Youth.